Phelim McAleer is put through the media meat grinder every time he makes art. Whenever he brings something new to the marketplace it’s given a thorough examination by arts reporters and critics alike. Is it fair? Balanced? Propaganda? How did he come up with his facts? What, exactly, is his background again? What’s he trying to say, really? Can we trust his methods? It’s entertainment media bias 101. It happened most recently with his live production of “Ferguson.” The show, what he called “Verbatim Theater,” retold the death of Michael Brown by officer Darren Wilson via grand jury transcripts. No fictional exchanges or dramatic license. That death sparked riots and more in Ferguson, Miss. Simply put, it changed the culture. Turns out a grand jury ordered by the Obama administration didn’t indict Wilson in Brown’s death. In fact, much of what the media told us was true, including the now infamous “Hands up, don’t shoot,” meme, was simply unfounded. The staged reading ran over four nights earlier last year at the Odyssey Theater in Santa Monica. You’d think media outlets would be grateful to McAleer, who just posted a “Ferguson” video online for all to see. He helped set the record straight, after all. Not exactly. 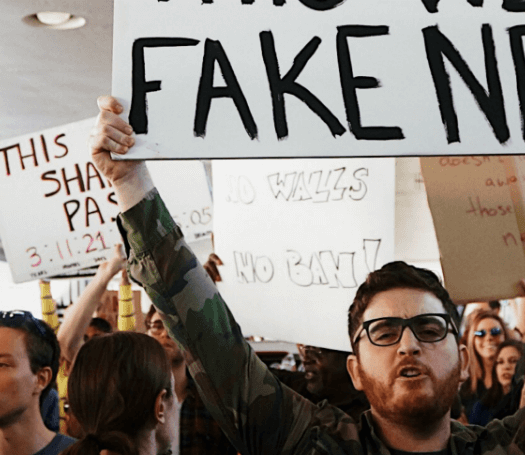 Reporters sympathized with some of the actors, both black and white, who quit the show when they realized it didn’t match their pre-conceived notions of the night in question. In a way, the media did its job when it came to McAleer’s play. Reporters were curious about the project. They questioned how it came to be. They let readers know McAleer’s background so they could better assess the play and its repercussions. So why does that rarely happen when liberal artists foist their work upon us? 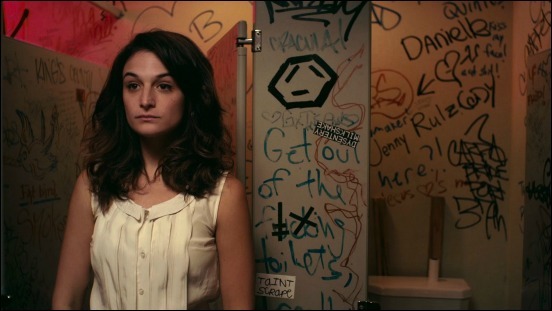 Remember 2014’s “Obvious Child,” the indie comedy with a strong pro-abortion message. That project wasn’t given the McAleer treatment. 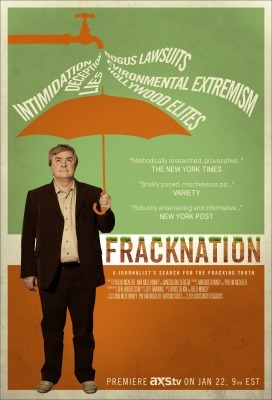 In fact, arts reporters embraced the film and its message unabashedly. Which leads us to “Confirmation,” next month’s retelling of the Anita Hill saga. The HBO film, debuting April 16, recalls the nomination battle over conservative Clarence Thomas, highlighted by Hill accusing him of serial sexual harassment. Will the film be biased? It stars Kerry Washington, one of Hollywood’s most loyal liberals. And it’ll air on HBO, a network well known for its hard-left content (“Real Time with Bill Maher,” “Last Week Tonight,” “Game Change,” “Recount”). This is an election year, after all. The initial reports on the film didn’t mention those facts. The trailer paints Hill in a sympathetic light. Now, as some of the real players involved in the hearings are fighting back, the press has been forced to share some of their objections. Outlets still are wary of bringing Washington’s personal biases into the equation. Nor do they push back when HBO insists it doesn’t play ideological favorites with its programming. RELATED: Psst, HBO: What About This Sexual Harassment Case? “We don’t want to push an agenda. We want to find good stories, tell good stories and let the audience decide for themselves what they feel,” President of HBO Films Len Amato told Politico. That’s pure poppycock for anyone with a remote in hand. Just ask Sarah Palin, savaged by HBO’s “Game Change” telefilm. So, how will the media treat “Confirmation” going forward? Will critics take into account HBO’s ideological history and that of its star (and executive producer)? Will they examine the facts left out of the narrative, as well as the fictional moments meant to influence audiences? Here’s a prediction: Watch both the movie and the media’s reaction. You’ll likely see more media bias in action.